The Great Recovery was a project by the RSA working with Innovate UK which ran between 2012 and 2016. It looked at the challenges of waste and the opportunities of a circular economy through the lens of design. The project questioned the system of ‘take, make, waste’ manufacturing and provided practical, design-led solutions through a programme of events, resources and publications. Its aim was to pursue a more circular economy, and to explore challenges, investigate innovation gaps and incubate new partnerships in pursuit of this goal. This website is an archive of the project. Whilst it is no longer updated or managed we hope the videos, reports and case studies it contains will continue to be used to inform and inspire the design of products and services for a circular economy. Why is design an important aspect of the circular economy? Our current linear model of manufacturing is throwing up major economic and environmental challenges. Risk to supply chains are increasing, and the cost of materials is increasingly volatile, putting pressure on business. In order to address these challenges and ensure that the future generations are secure we need to shift towards more circular systems and good design thinking is pivotal to this transition. In order to make this shift to a circular economy, designers need to consider the system as a whole rather than focus on individual components or products. True co-creation is crucial from those involved in these lifecycles: designers and material experts, manufacturers and resource managers, brands and retailers, consumers, policy makers and government, investors and academics all working together. If you would like to learn more about the RSA Fellows’ Sustainability Network please visit the RSA website or contact the RSA Engagement Team. The Great Recovery delivered many practical workshops and technical consultancy services. These services will continue to be delivered by through Useful Simple Projects so please get in touch with Sophie Thomas. For the latest news from Innovate UK visit their website. As part of the project the RSA Great Recovery ran a pilot with Fab Lab London to develop a space in which to test and develop circular economy products. For further information about them please visit their website. 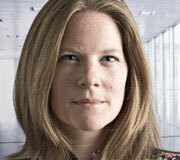 Sophie Thomas is co-director of design at the RSA and a pioneer in sustainable communication design. Josie was the Coordinator for The Great Recovery programme. 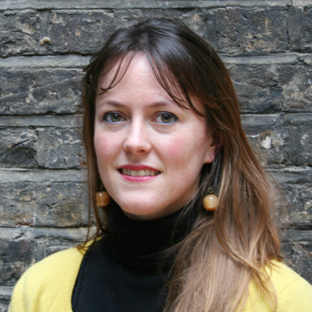 She previously worked as a textile designer and has MA in Sustainable Development from Forum for the Future. 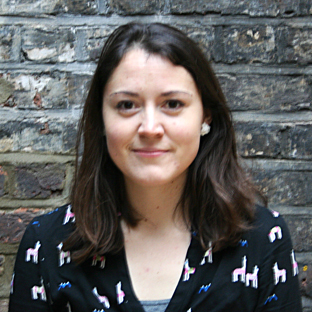 Josie works at the RSA in the Economy, Enterprise and Development team.